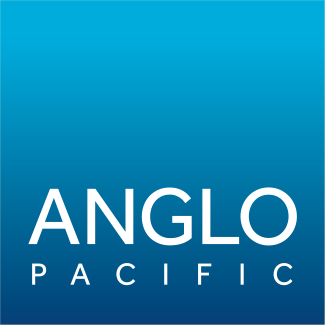 Anglo Pacific is the only company listed on the London Stock Exchange focused on royalties connected with the mining of natural resources. It is an objective of the Company to pay a substantial portion of its royalty revenues to shareholders as dividends. Listen to a replay of the full year results ended 31 December 2018 here.